Ann joined MG & Co in April 2012, and is responsible for the running of our office. 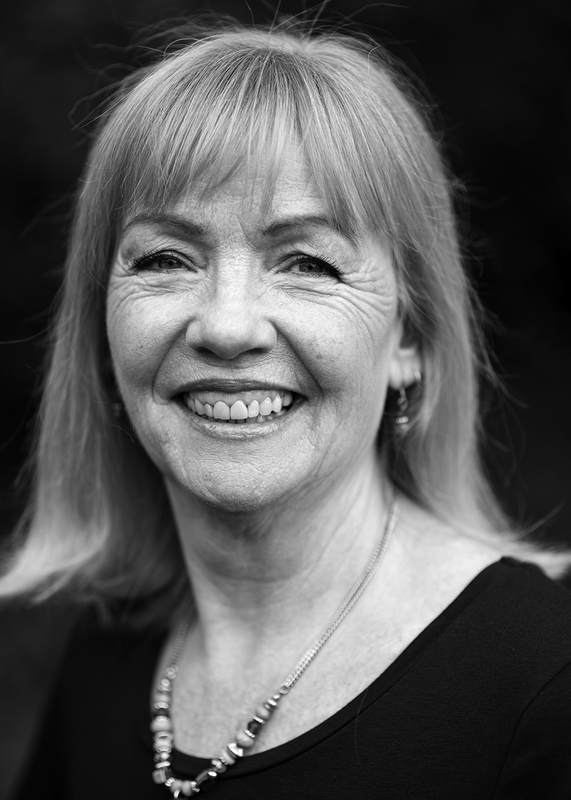 Ann had a long career in the banking industry, progressing ‘through the ranks’ and holding managerial roles in various disciplines, ranging from Regional Premises Manager to Area Retail Manager. After taking early retirement, Ann worked as an Office Manager for a call centre and after that, some Project Management work. Her wealth of experience and skills is applied to help ensure MG & Co’s business runs smoothly and efficiently, allowing the dedicated team of solicitors and support staff to focus on their main responsibility – serving their clients.